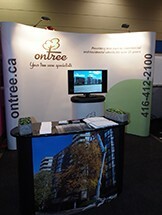 Ontree attended the PM Expo this year at the Metro Toronto Convention Centre (south building, 222 Bremner Boulevard). 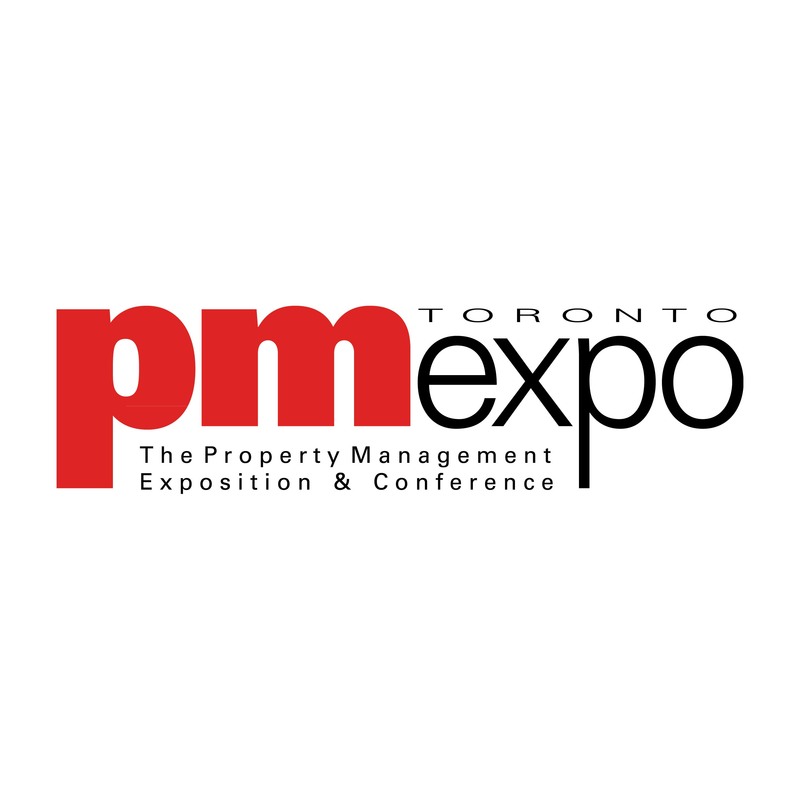 This show was part of the 26th Annual Construct Canada and we had a booth to showcase our services we provide for the property management and construction industries here in Toronto and the GTA. We hope that we can build some great working relationships with some of the property managers, architects, property developers and anyone else we met who work in the construction industry. Not forgetting anyone who enquired about us performing work on their residential trees! We managed to chat with a few people who had booths as well and it was interesting to see the huge variety of services and equipment on offer for the construction industry. Thanks to the Metro Convention Centre staff for making the show easy to access and easy to exit, and for all their hard work and preparations. We will also be at the Landscape Ontario Congress show from January 6-8, 2015, booth #2632. Why not pop by and say hello?